Scientists in the US are building a colossal wind turbine that is going to be nearly 100 feet (around 30 meters) taller than the Empire State Building. 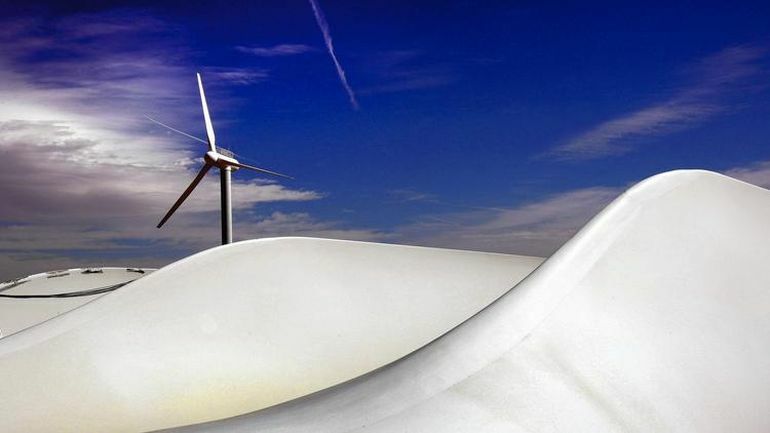 Touted as the world’s largest wind turbine, the gigantic structure will feature blades measuring up to 656.2 feet (about 200 meters) in length. Once constructed, it would produce nearly 50 megawatts of electricity, which is 25 times more than the energy generated by a conventional wind turbine. We call it the extreme scale. There’s nothing like it. It’s mind-blowing, what we’re proposing in many respects, but I do think it’s possible. The facility’s diameter would be nearly 1,312.3 feet (approx. 400 meters), which is equivalent to one-quarter of a mile. This, according to the scientists, will ensure that the structure is stable even in the face of strong winds. Given its enormous size, the new model will stand in the direction of winds, using the ambient energy to turn its blades. For easier construction and transportation of the 200-meter-long blades, the team has come up with an innovative segmented design, known as Segmented Ultralight Morphing Rotors. As the researchers point out, each of these segments is capable of extending outward in light winds, and contracting in strong winds. The concepts have all looked very promising, but they’re all pure simulations. Now we’re actually going to build something. That’s where the rubber meets the road. Despite its obvious advantages when it comes to clean energy production in large scale, the mammoth wind turbine will likely be a nightmare for birds. Soaring to heights of around 479 meters into the sky, the structure will come directly in the path of migratory birds. To overcome this, the scientists are planning to erect the turbine off the coast of California. How effective that would be in preventing bird slaughter is still unclear.